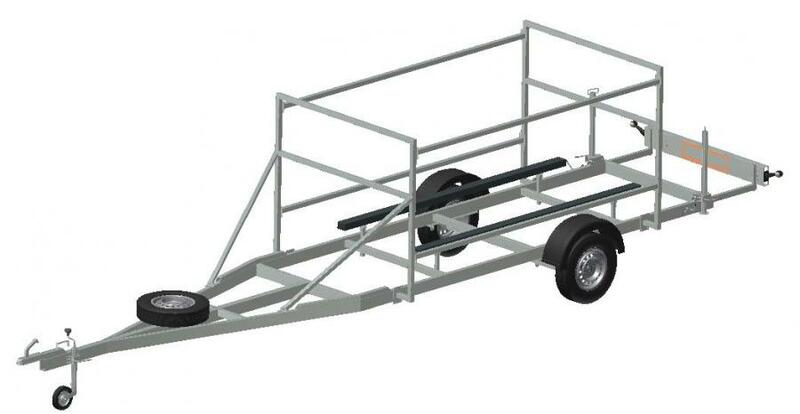 RHC trailers have rigid welded steel zinc galvanized frames. 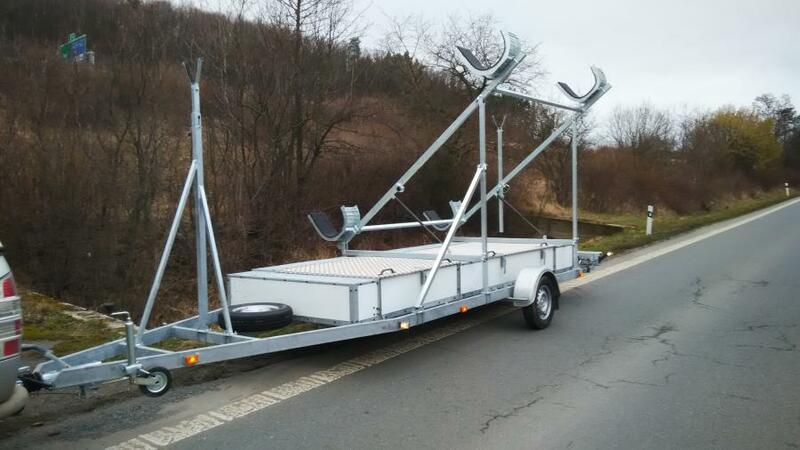 We use KNOTT or ALCO axles and accessories only. 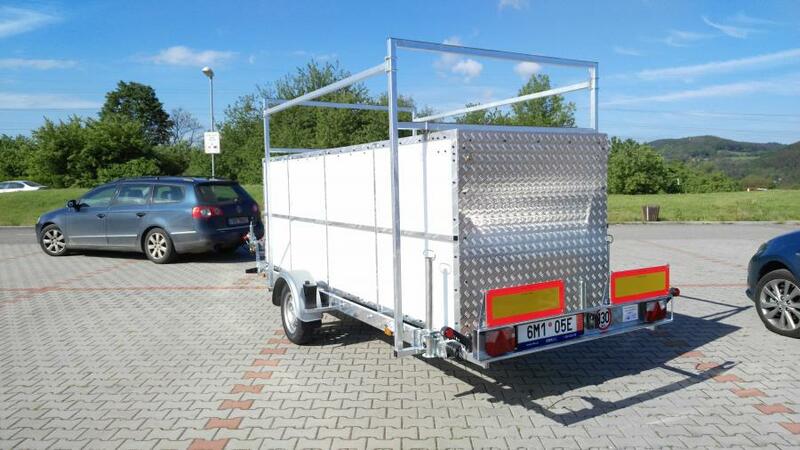 Our company has global homologation for O1 trailer category. 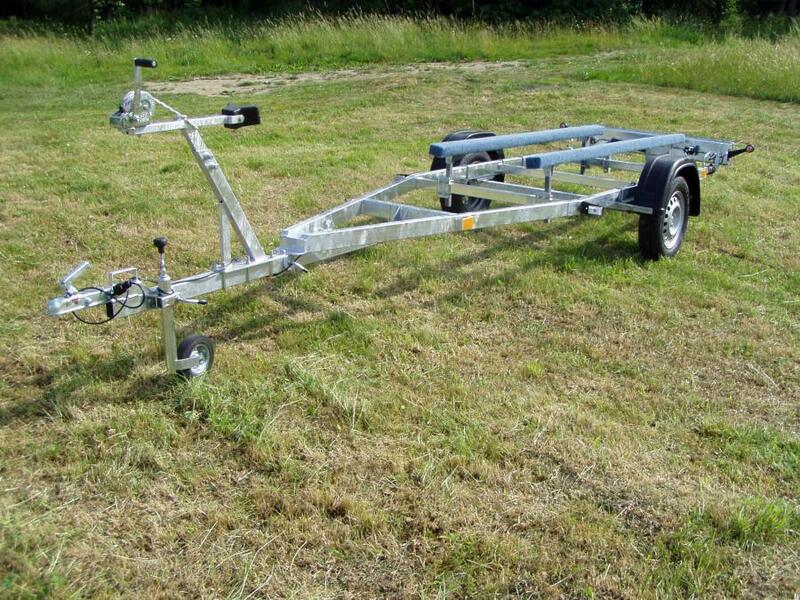 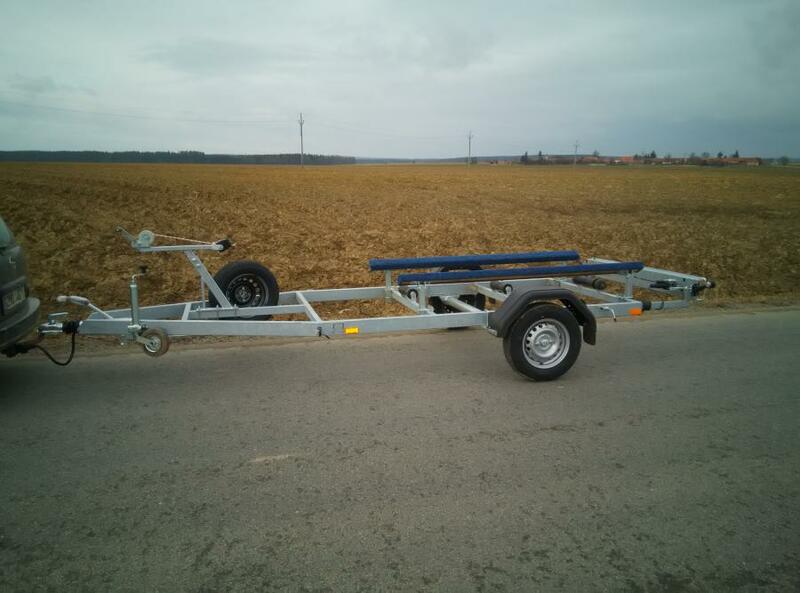 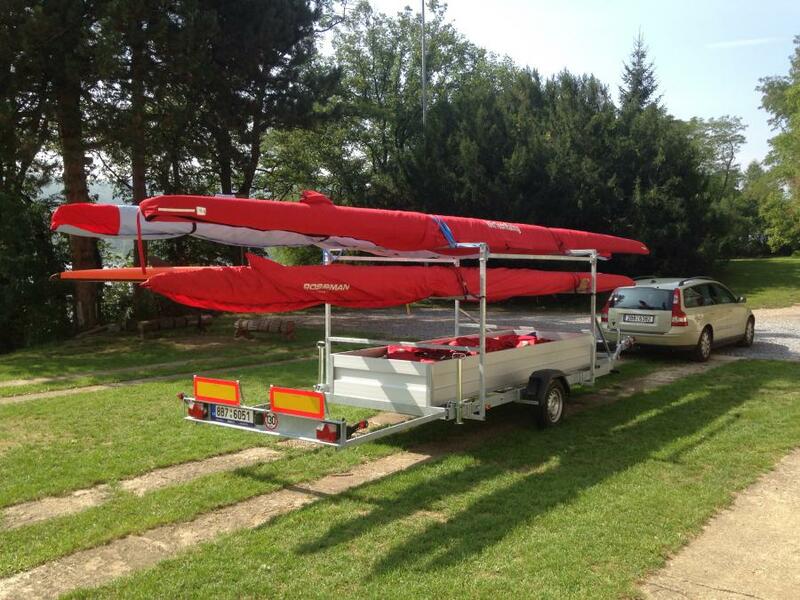 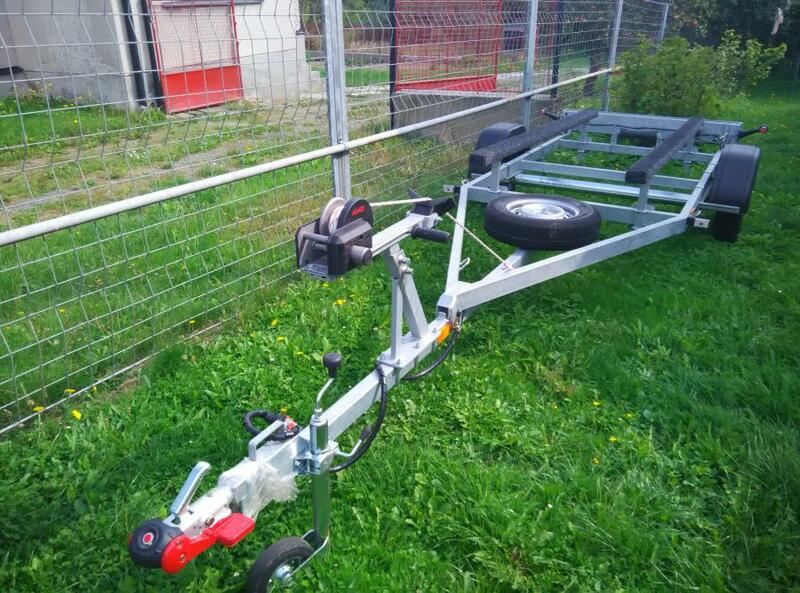 We design and manufacture trailers for the transport of a variety of boat models in non-braked and braked versions. 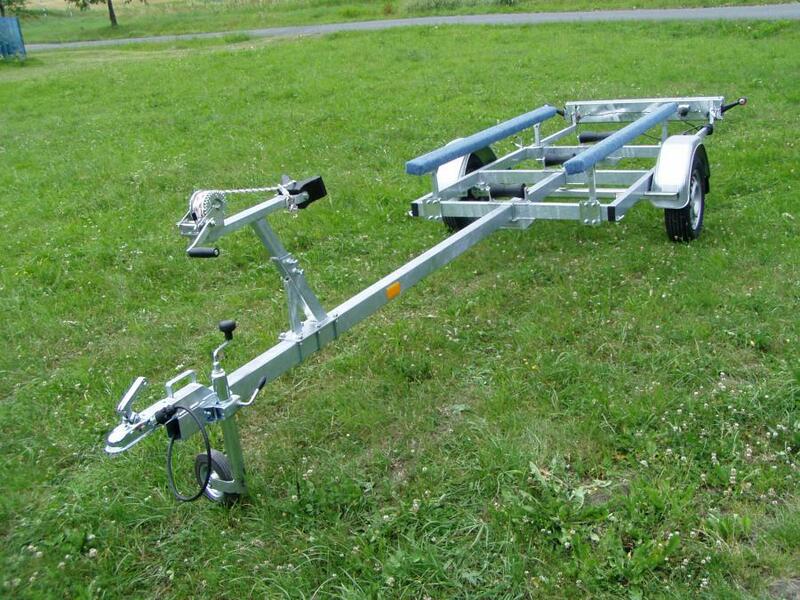 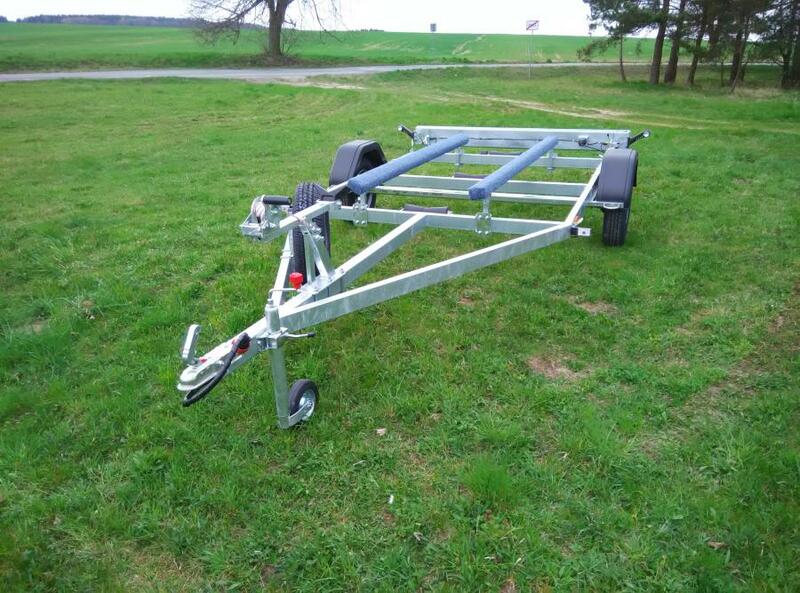 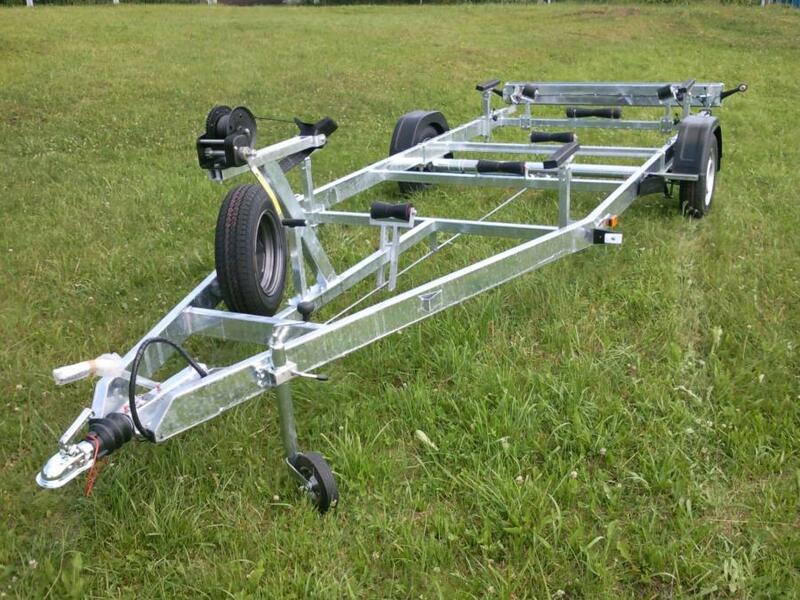 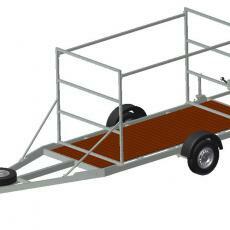 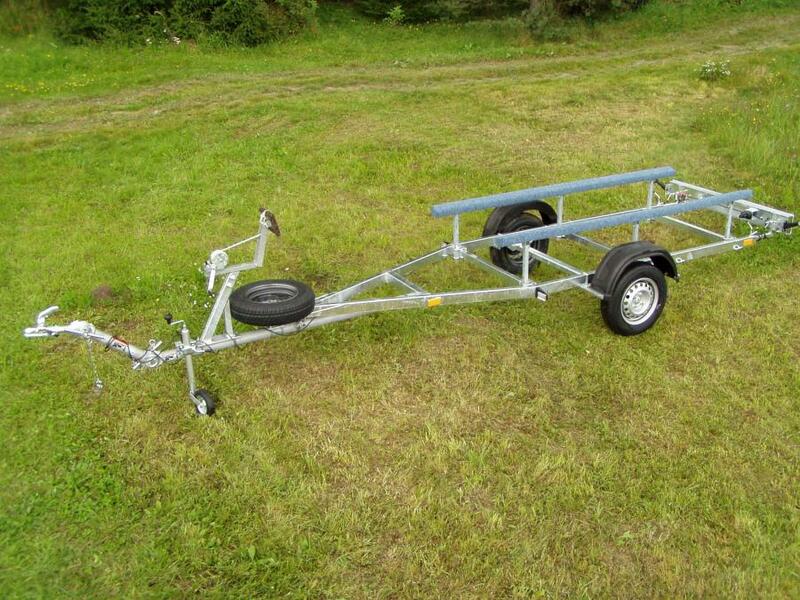 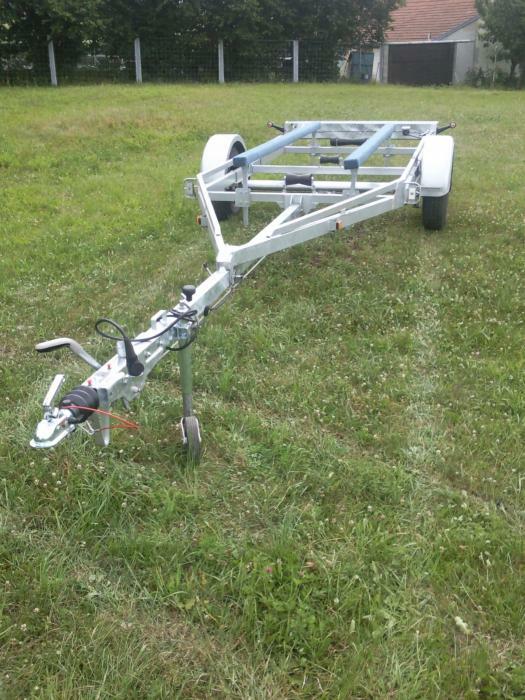 Each trailer is custom-made to perfectly fit your boat specifications. 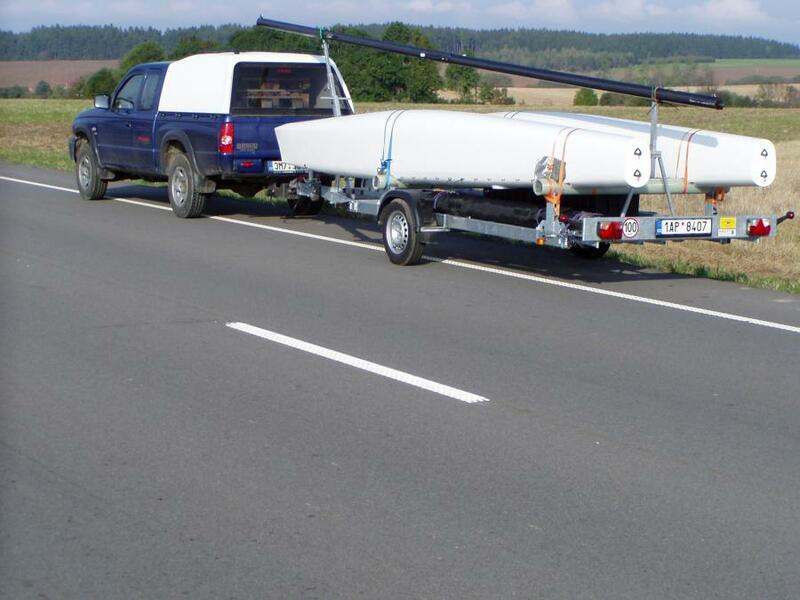 We also offer solutions for catamaran transportation. 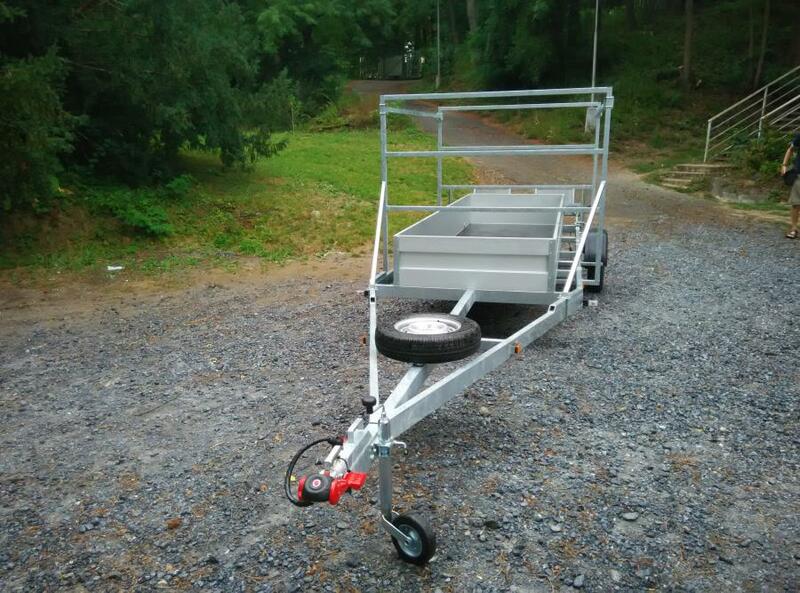 All trailers in the standard version are equipped with manipulation wheel, spare wheel holder & retractable rear light panel. 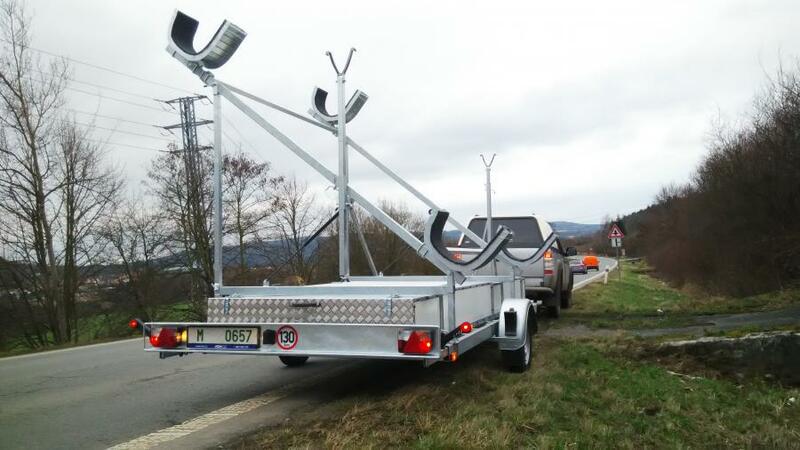 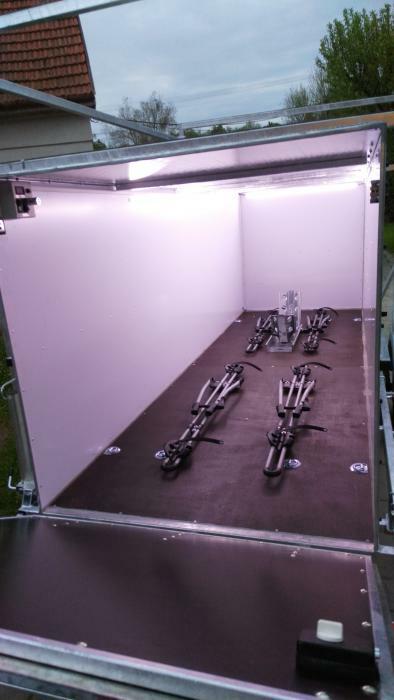 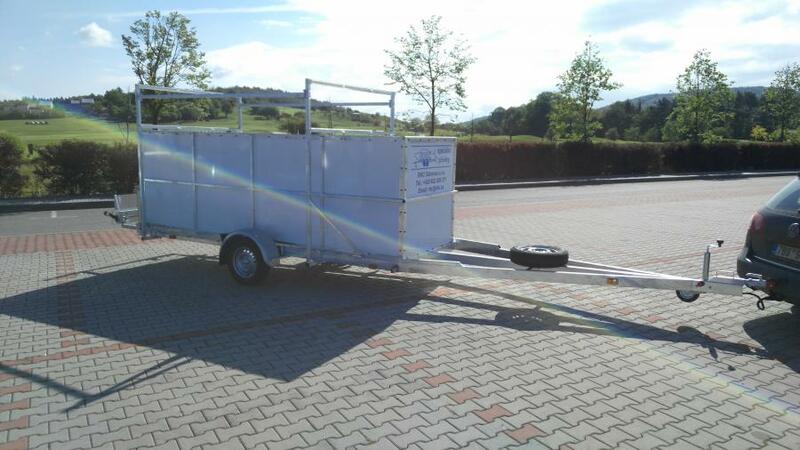 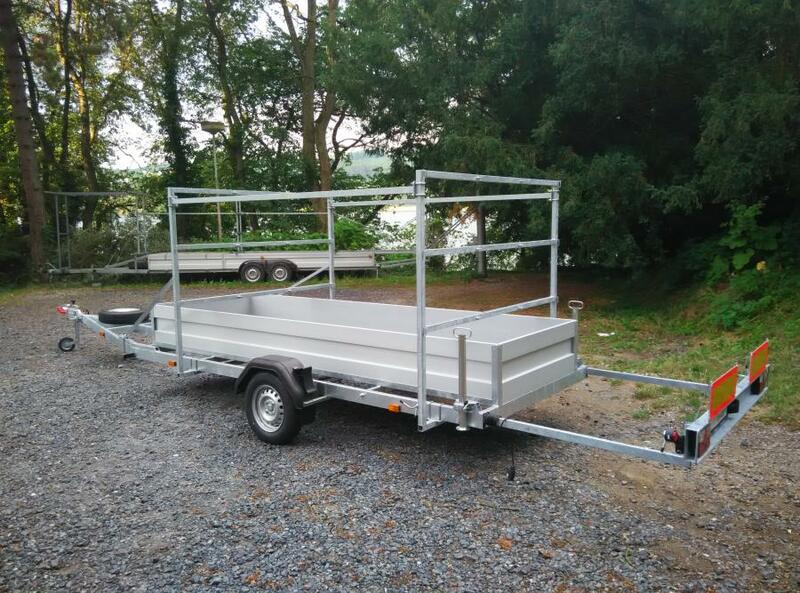 Optional accessories include spare wheel, mast supports, electrical system with 13 pins plug, LED lights, fixing straps, etc..
We design and manufacture trailers with single axle in braked and non-braked versions. 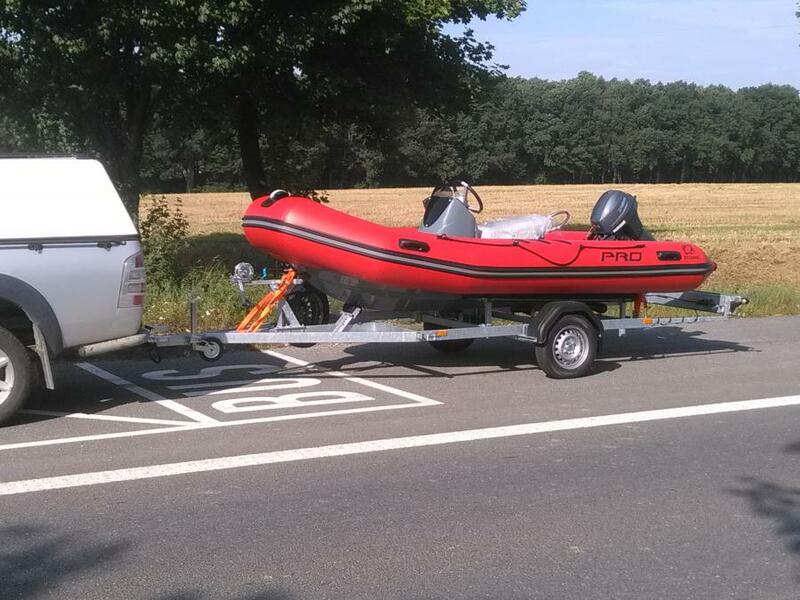 We also design custom-made solutions for your boat and its accessory transport.